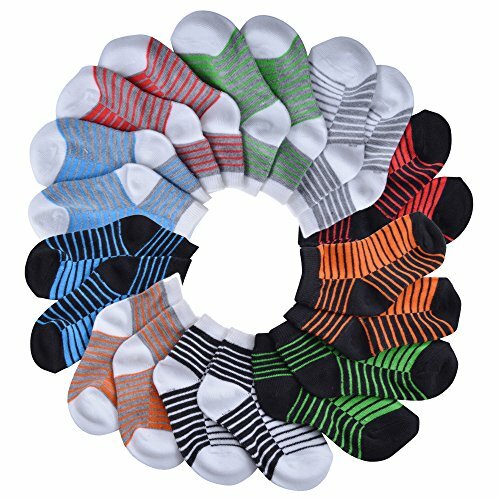 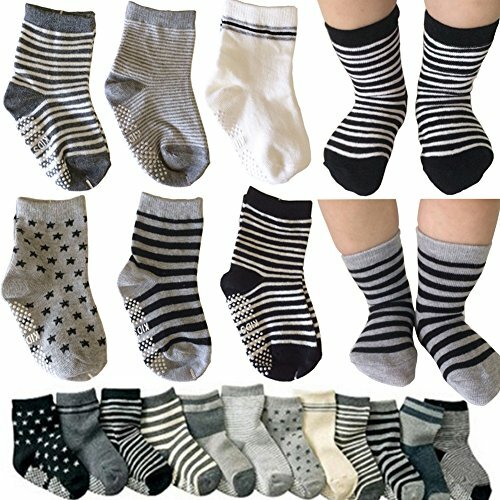 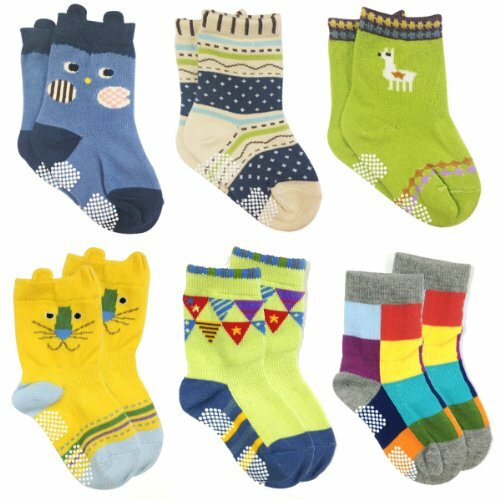 LUXEHOME (YR1603) Anti-Slip Grip Soles Cartoon Baby Socks,12 Pairs per Pack (S 0-1 Year) ~ Baby Socks ~ Bajby.com - is the leading kids clothes, toddlers clothes and baby clothes store. 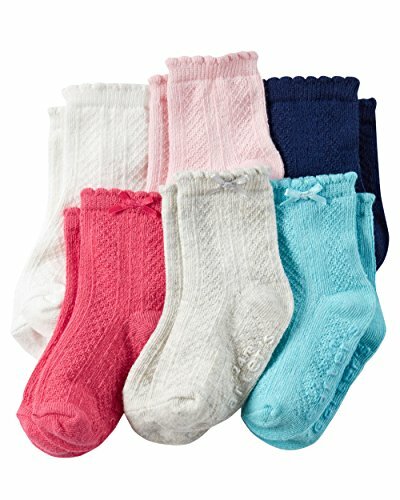 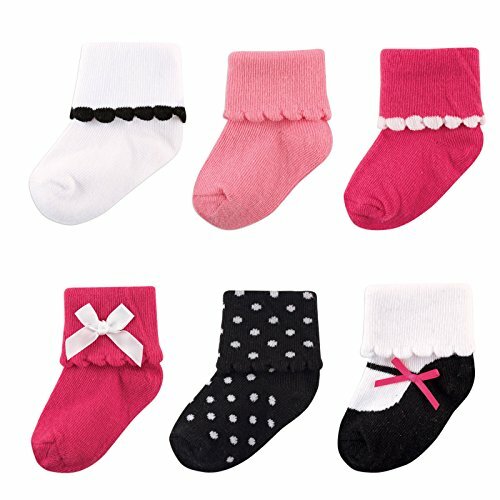 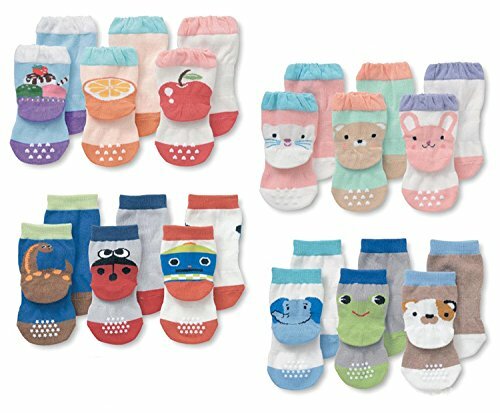 LUXEHOME Animal Fun Nonskid Cotton Cozy Socks come with assorted colors in a 12 pair-packs with soft cotton materials.The socks feature the ankle with an adorable animal in a cheerful color. 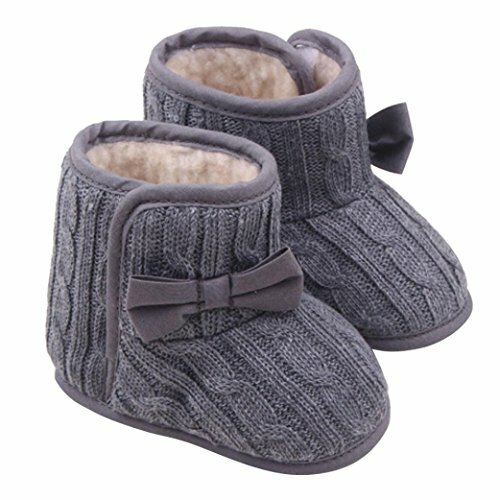 In addition non-skid environmental silicone grip on the bottom,prevent your baby from falling down to your hard cold floor. 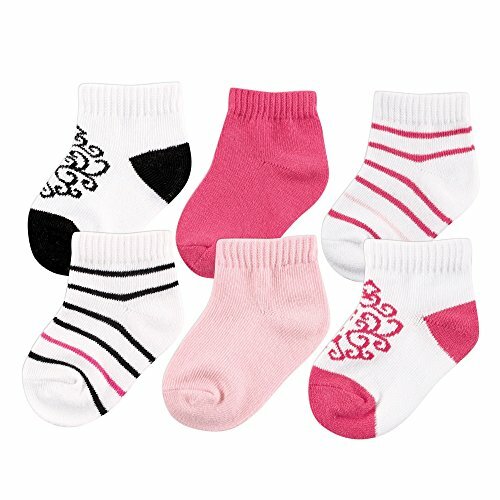 Skid-proof material can help toddler to keep his balance and prevent from slipping. 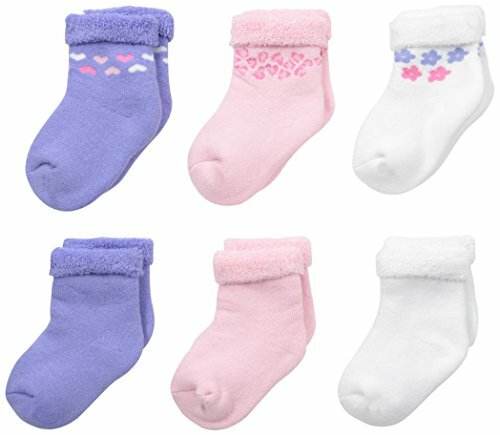 The design of seamless and the double anti-slip rubber on ankle and the functions of sweat absorbent, non-odor and breathe provide baby a comfortable feeling. 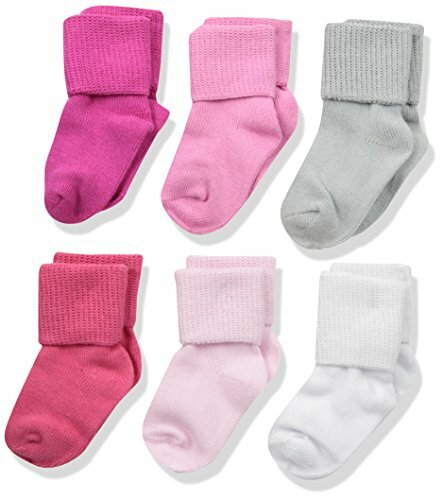 And the sweat absorbent function reduces bacterial growth, avoiding mosquito bites. 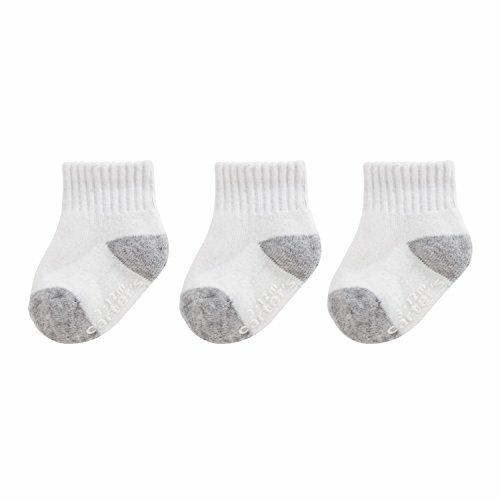 Please note that machine wash with warm water, not bleach, not dry clean, hang dry.